Fish Oil & Prostate Cancer: A Red Herring? The recent headlines confidently claiming that omega-3 ‘causes’ prostate cancer have caused a bit of confusion for sure. I suggest omega-3 regularly for my clients for its anti-inflammatory and blood thinning properties, especially if they can’t or won’t eat fish, which in itself provides such a wealth of nutrients, as well as omega-3. It’s not the study which is baffling: it’s the rush to reach a conclusion using a study which wasn’t designed for the purpose (it’s an observational study into selenium and vitamin E and cancer not a gold-standard, randomised controlled trial into omega-3 and prostate cancer), which did not investigate the diets of the men involved, which runs completely contrary to epidemiological evidence AND previous studies suggesting the polar opposite, for example Dietary omega-3 fatty acids, cyclooxygenase-2 genetic variation, and aggressive prostate cancer risk. Although the researchers have not themselves claimed that omega-3 causes prostate cancer, the news has been sensationalised in the press, and may as well suggest that even eating fish fingers may give you prostate cancer! It is impossible to draw a firm conclusion as to cause and effect with an observational study. There is an association or a correlation but this then leads to further trials which can establish, or not, a more robust link. The most striking feature of this study is the fact that no dietary analysis was included, so the source of the omega-3 fats was not determined. Were the participants taking supplements, eating lots of fish, or both? Or neither? Did they start doing so upon diagnosis of prostate cancer in an attempt to eat more ‘healthily? Eating a low saturated fat diet is recommended for the prevention and management of prostate cancer and low fat diets enhance blood levels of omega-3. Moreover, the differences between the omega-3 blood levels of cancer and non-cancer were very small and both fell into the healthy normal range. Epidemiologically this conclusion opposes the evidence. As someone said you would expect fish-eating countries like Japan and Scandinavia to have rocketing levels of prostate cancer and this simply isn’t the case. The Mediterranean, the Nordic and the Japanese diets, all high in fish are believed to be the healthiest in the world. Could it be that these diets are also rich in anti-oxidants in vegetables and fruit, and these anti-oxidants protect the highly reactive omega-3 oils from oxidative damage? There is a world of difference in healthiness between eating fried fish and chips and fish and fresh vegetables. It would have been interesting to see what the overall blood anti-oxidant levels of the participants were, and of course to know for certain if they were taking supplements and if so, what and how much, in addition to dietary analysis. 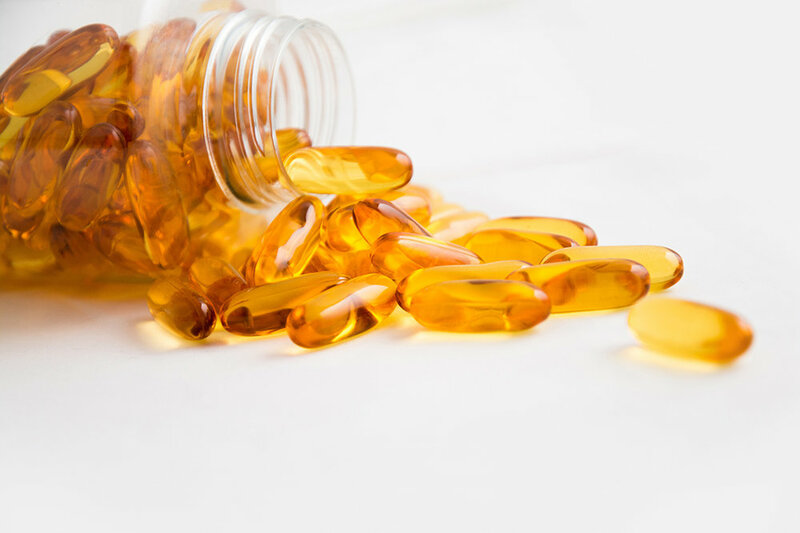 I am always careful to suggest that my clients use a pharmaceutical grade fish skin (rather than liver) oil from a sustainable source of small fish, and they take it with either a multivitamin containing antioxidants or following a meal containing fruit or vegetables. I take fish oil for my skin and my joints; I don’t particularly like oily fish. I recommend it to my fertility clients because it is good for sperm and anti-inflammatory. For the moment a strategy of risk management may need to be employed until more studies have been done. If you have a family history of prostate cancer just eat fish. But the evidence for complete avoidance of omega-3 just doesn’t stack up in my opinion.